Thomas Anthony Masonry Contracting, Inc. True Blue Construction Group, Inc.
Glen Cove Brick & Stone Masonry Contractors are rated 4.73 out of 5 based on 875 reviews of 39 pros. 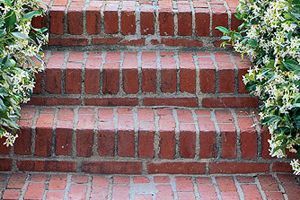 Not Looking for Brick & Stone Contractors in Glen Cove, NY?